We are calling for general strikes, along with several boycotts of retail giants like Amazon and Starbucks in 2019. 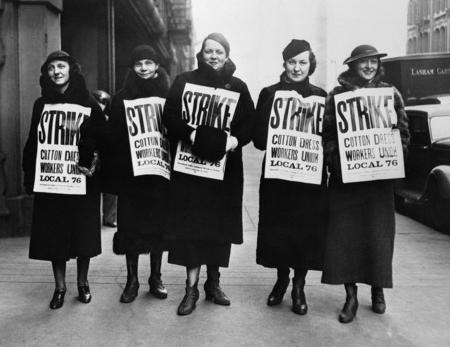 The first strike is scheduled for May Day (May 6) 2019, or International Workers’ Day. We must join in solidarity with workers of the world to exercise our power. You can also visit our strike site.